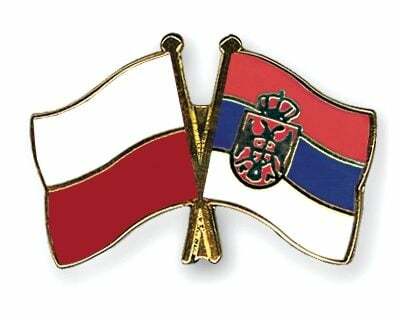 Regime Change in Serbia and Poland? Alt-Media’s Biggest Reversal? 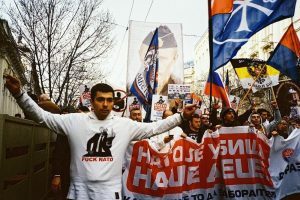 Recent developments in Serbia and Poland have prompted many in the Alt-Media Community to rethink their attitude towards each respective government. Governments don’t always represent the people, and nowhere is this clearer nowadays than in Serbia. 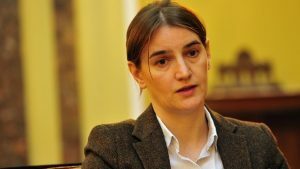 Pro-Western Prime Minister-turned-President Alexander Vucic just appointed a Croatian and former USAID employee, Ana Brnabic, to run the government, pending her expected confirmation by parliament next week. This completely contradicts the conservative values-based and multipolar identity that the majority of Serbs adhere to. In an of itself, Brnabic’s ethnicity, gender, and sexual identity are her personal affairs, with only her political views and work history being most directly relevant to the majority of Serbs due to her proposed leadership position, but nevertheless, the ‘full package’ is concerning to many because of what it represents.